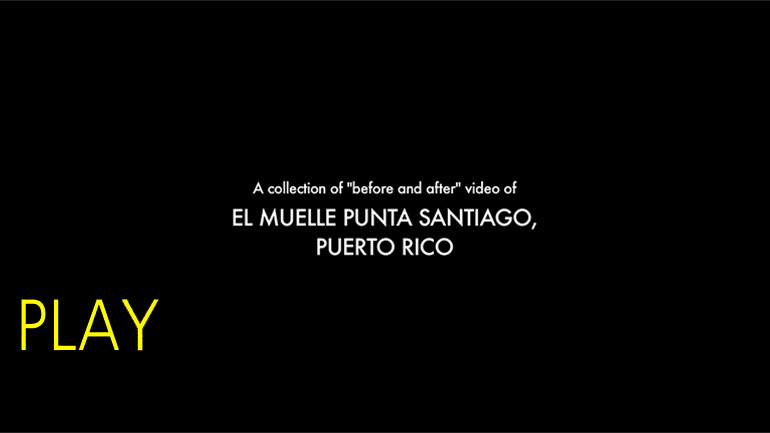 Punta Santiago Families Need Your Help! 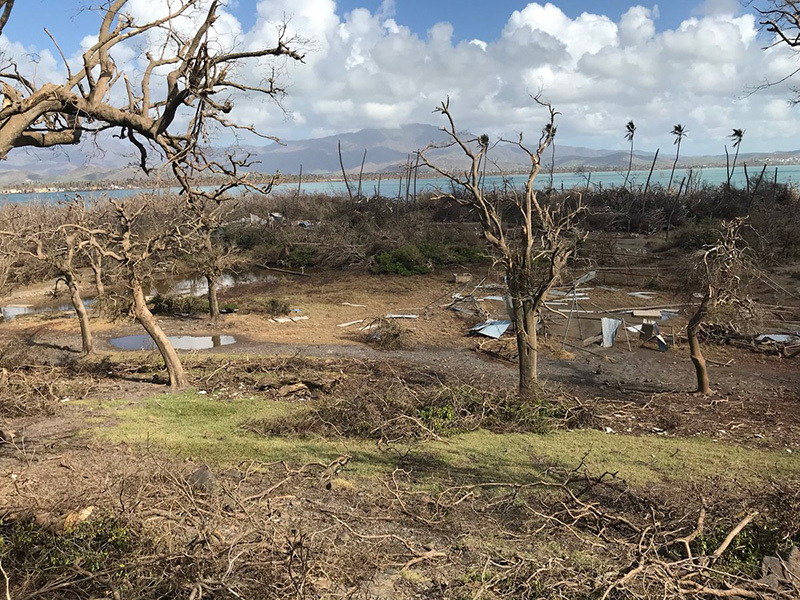 Help us help the people of Punta Santiago, whose homes and communities were devastated by Hurricane Maria, to rebuild their lives. 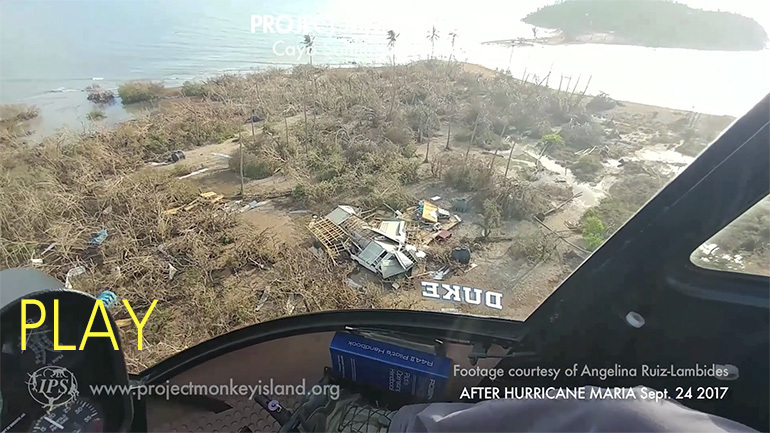 When the community is restored, these people can continue their work in sustaining the lives of the primates on the likewise devastated island of Cayo Santiago, otherwise known as “Monkey Island” – the longest-running primate field site in the world (since 1938). On the last trip, we were proudly able to contribute our work and resources to over nine families, helping to repair and rebuild their homes and to provide desperately needed items like mattresses, gas stoves and building materials. We were also happy to be able to distribute an assortment of toys to the neighborhood kids. As we worked, our hearts were warmed to find that the people of the community are like a family – folks riding by on bicycles would stop, not only to offer their assistance, but also to offer to share with the sweat-covered volunteers their precious stores of water. 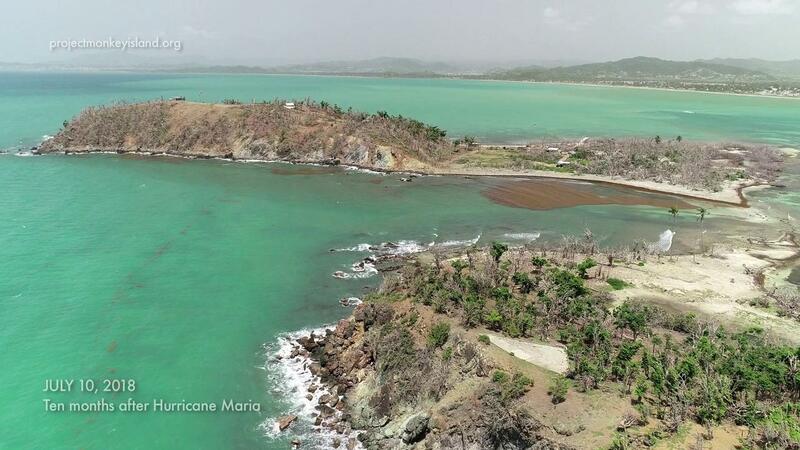 2) To help rebuild the Cayo Santiago infrastructure which is needed to feed and water the monkeys. This is the second of what we hope will be a series of trips – as many as it will take to get the humans and monkeys alike back to safe and livable lives. 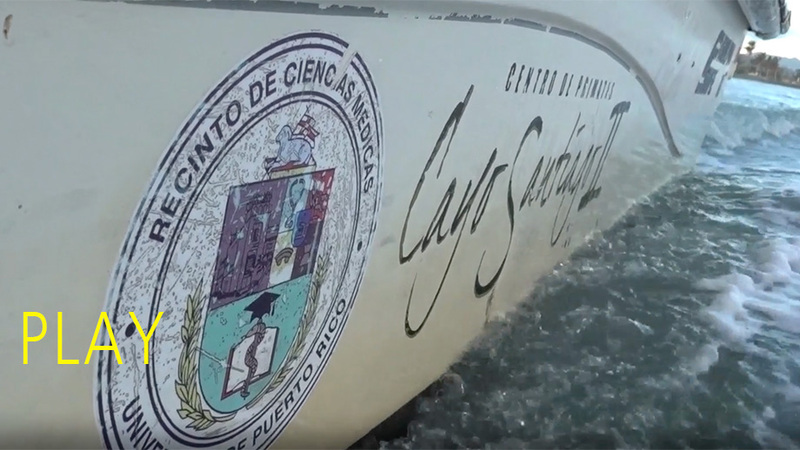 After two hurricanes hit Puerto Rico, the Punta and Cayo Santiago has been up against extremely difficult challenges. 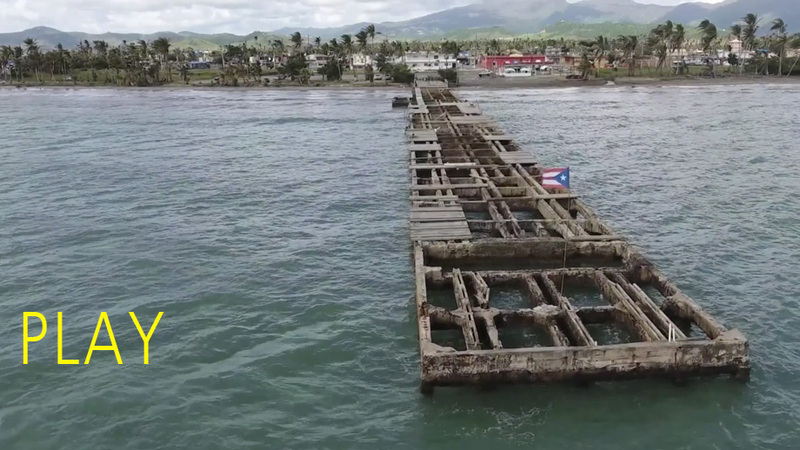 Punta Santiago, arguably the hardest hit community by Hurricane Maria, is mainly a community of older residents who desperately need help in repairing their homes and businesses. Unfortunately, this community has no power, and the government doesn’t expect to have power to them until late spring or early summer! Despite daily challenges of gathering food, water and building materials, the people of Punta Santiago have never ceased to care for the over 1,500 monkeys on Monkey Island!